Ron is using Smore newsletters to spread the word online. 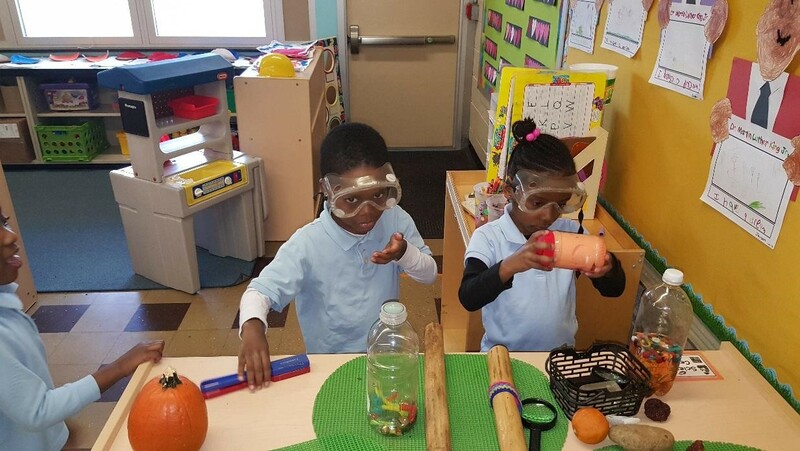 WPS has a never-ending commitment to creating and maintaining a guaranteed and viable curriculum that will ensure the academic success of our students. This newsletter is a part of this equation, helping to communicate our curricular happenings and instructional activities across grade levels and content areas to district educators, parents and students. 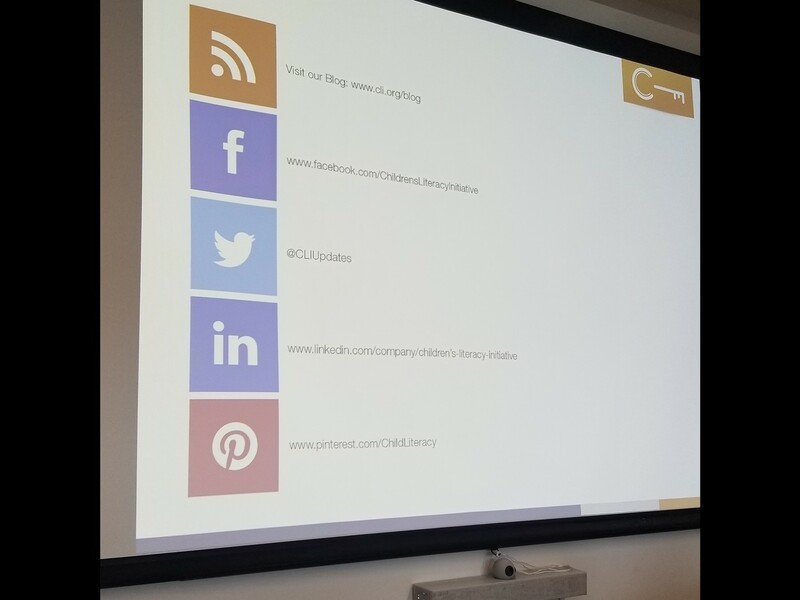 While all of our curriculum guides are available through an online database called edConnect, this newsletter is intended to provide a closer look at the some of the learning experiences and outcomes that our students undertake. 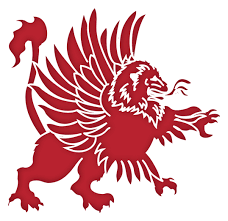 Please feel free to browse through the curriculum updates provided by our talented team. 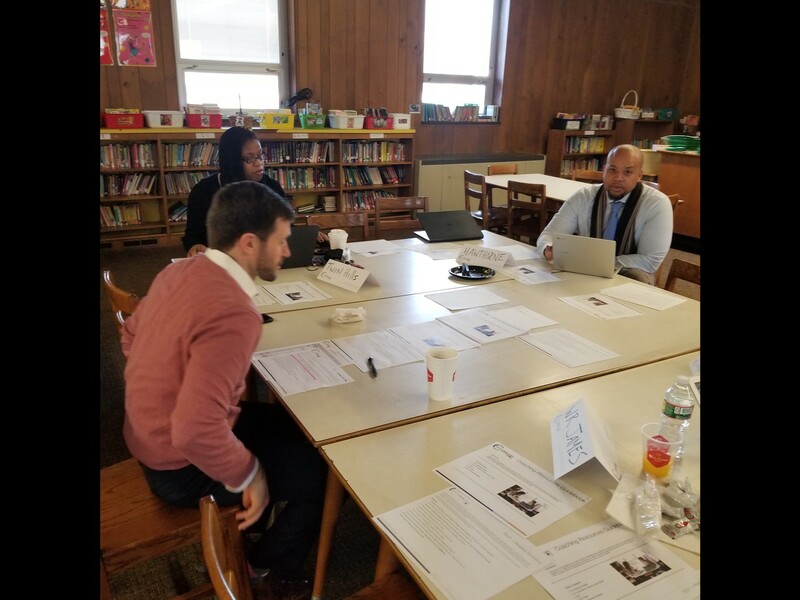 Teachers have been working hard with our expert literacy coaches through our partnership with CLI (Children’ Literacy Initiative). 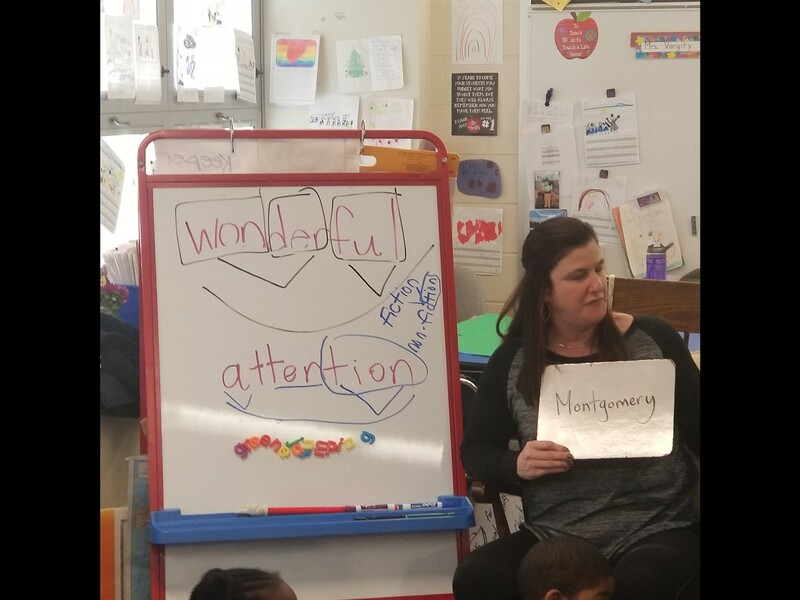 They have participated in training this year that supports them with research-based literacy practices that include: Reader’s Workshop, Creating the Literacy Environment, and Guided Reading. All of these practices focus on standards-based differentiated instruction. The goal of our project is to provide teachers with cutting edge methodologies that support all learners. Special Education teachers have received specific support from CLI in the same areas to best support the needs of their students. In addition to this training, special education teachers have also received professional development in a multi-sensory, structured and prescriptive way to teach literacy from the Wilson Language Company. You can learn more about that Wilson program here. Our gifted and talented learners receive differentiated instruction throughout the school year. Summer is also a great time to continue to challenge these scholars and connect them with other gifted students in the area. Below are a few links to nationally recognized Gifted and Talented Programs that offer a wide variety of summer activities and events. Please feel free to check them out! Professional Development - Working to Improve! 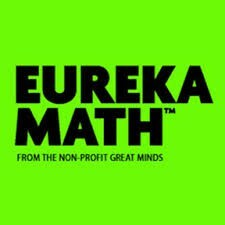 Our teachers have been working hard with our Great Minds coaches to better understand the different ways we can support our students in the classroom as well as how to make more effective use of our Eureka Math Textbooks. 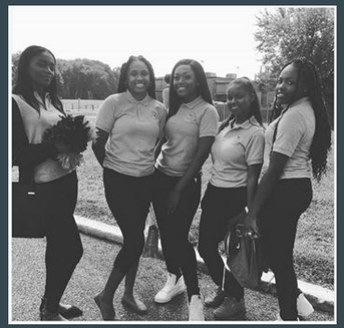 Special thanks to all of the students who have participated in sample lessons conducted by our Eureka coaches, as well as all of our teachers who have worked together with our coaches to teach collaborative lessons with other Willingboro educators. We strongly recommend that students at all levels provide their own ear buds for their own comfort for this assessment, but we will have them in school for student use. Please note that Bluetooth headphones and headsets are not permitted to be used for this purpose. We have taken strides this year to ensure that our end of unit assessments are structured in such a way that makes the look and feel of the NJSLA tests familiar to the students, and anticipate that our student results will demonstrate this. Please be on the lookout for communications from your child’s school and teacher regarding preparation for this. I can assure you that we are working hard to make certain that your students learn the content so they can perform their best. From the home point of view, we request that you encourage your children to do their best. While NJSLA will not impact student grades in any way, they will be used as one of several data points that help the district determine future placements in classes for next year. Students who demonstrate mastery (depending on their grade level) may be eligible to select advanced coursework in the year to come! 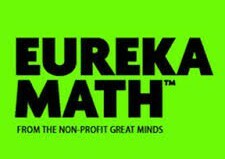 Willingboro Mathematics Page ← Note the Parent Help page, where you can find lots of helpful tips with Eureka, Mathematics in General, and Common Core Mathematics. Feel free to look around the site, especially on the “General” page and the “Student” page. Our Theme…The Future of Earth!!! Why is an event like a Science Fair or STEM Conference important to students? 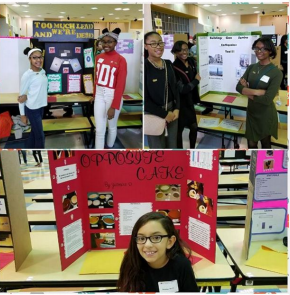 These represent opportunities for students to present their science project to the community at-large, including district stakeholders and other students. 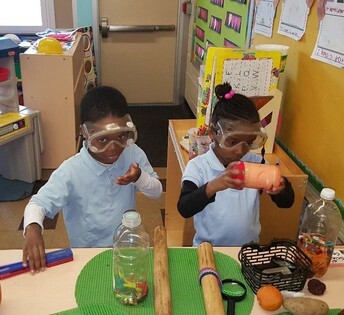 Studies have shown that "Science Fair" types of events motivate student participation toward science. They also contributes to student social development. Not to mention, these events can broaden a student’s horizon to someday pursue a career in the sciences. Overall, an event like the STEM Conference adds an exciting twist that can encourage a student to learn about the world around them. Students received a take home STEM Conference Resource packet. This packet contains all the details needed to construct a successful project. Project timelines are available on the Parent letter that was sent home with the packet. This project will count as a Science Competency grade for Marking Period 4. Each School will have it's own STEM Conference and exemplary projects from each school will be invited to join the District STEM Conference. Save the Date! You are invited to join the STEM Conference at your child's school. Projects will be on display and there will be a small reception to celebrate all of this tremendous work! READING MORE IN BOOK CLUBS! Over the last decade or so, book clubs have become more popular with adults. Oprah Winfrey began a book club with her television audience in 1996 and the popularity of book clubs grew enormously across the United States and into schools and classrooms. Nowadays, it is not only trendy to be in a book club, but fun and rewarding to share discussions around books. 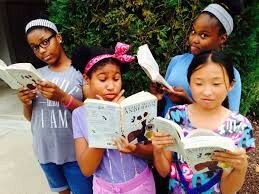 While it may be a challenge to get some of our kids reading, book clubs can be a motivating factor even for reluctant readers. When students have the opportunity to choose a title and meet with other students who are reading the same title, they may be more motivated to read. While many students will be motivated by choice and the idea of talking with others about a book they are reading, some may find this difficult. Because students are spending more and more time in front of a screen, having conversations with others doesn’t happen as easy as we would think. Some teens say they prefer texting to talking. Author Sherry Turkle, Reclaiming Conversation The Power of Talk In A Digital Age, writes about how technology is silencing this generation. In her book, Turkle argues that the most basic technology, face to face conversation, is our most important tool. Book Clubs may help students improve not only their reading habits but their speaking and listening skills. In the upcoming, last quarter of the school year, students in grades five through eight will participate in book clubs. 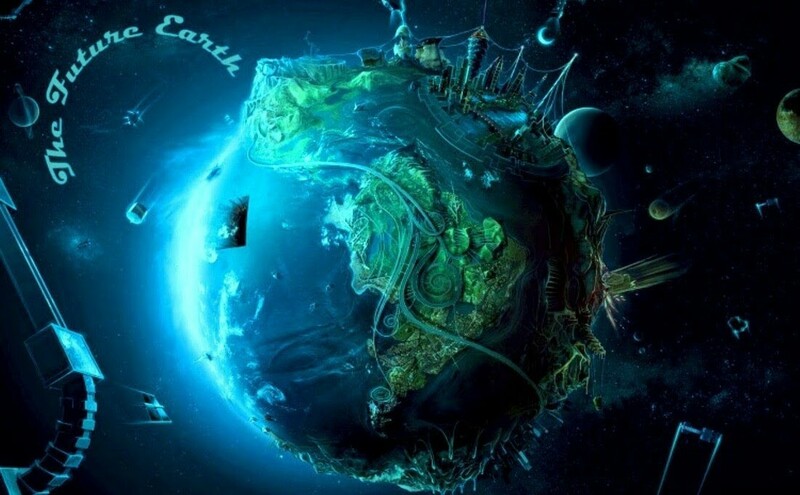 Fifth graders will select books in the fantasy genre, sixth graders are challenged with reading books around social issues, seventh graders will read historical fiction and eighth graders will read highly popular dystopian fiction. Check in with your young readers regularly. Ask them what they are reading. Ask them about their book clubs. Suggest that they start a book club and host the first meeting of young adults at your house. Encourage more reading and conversations around books! As part of the district's curriculum writing initiative in Grades 1-12, unit competencies were embedded into every unit of study within every curriculum guide. These unit competencies are summative assessments that measure mastery of the knowledge and skills as laid out in the NJ Student Learning Standards. 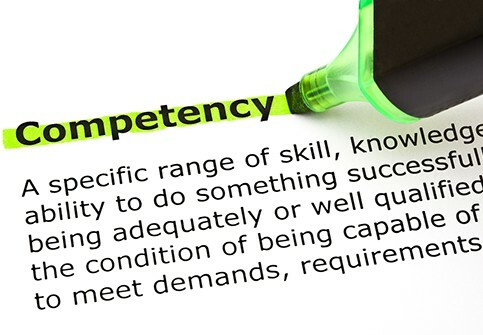 Students in Grades 1-4 take one competency at the end of each unit of study in their major content areas while students in Grades 5-12 take two competencies at the middle and end of each unit of study in their major content areas. The Report Card Grade represents the student's grade in each course at that exact moment in time. The student will continue to be formatively and summatively assessed and graded and as such, his/her overall grade in the course will remain in a state of flux up until the end of the course. The video below, from the Wisconsin Department of Public Education, does a great job of explaining the important role summative assessments play in the evaluation of student learning. Take a look! 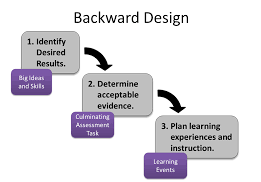 The backward design approach has instructors consider the learning goals of the course first. These learning goals embody the knowledge and skills instructors want their students to have learned when they leave the course. 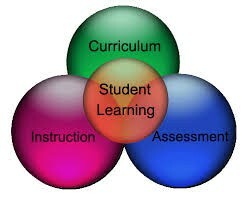 Once the learning goals have been established, the second stage involves consideration of assessment. 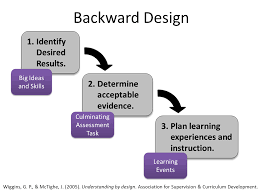 The backward design framework suggests that instructors should consider these overarching learning goals and how students will be assessed prior to consideration of how to teach the content. For this reason, backward design is considered a much more intentional approach to course design than traditional methods of design.